Longview chiropractors Dr. Steve Lewis and Dr. Darryl Coulombe aim to restore your health naturally after an auto accident injury. 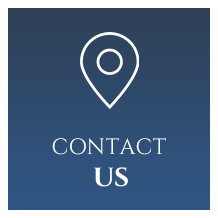 Discover how we can help you today! Longview Chiropractors Dr. Steve Lewis and Dr. Darryl Coulombe understand your pain and want to help you take back your health. If you have been suffering from constant pain, discomfort, and inhibited activity, this is where you need to be. At Spine and Whiplash Center, your health is our top priority. 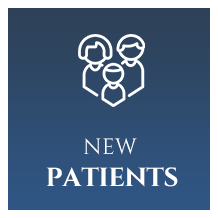 With the help of our warm and friendly staff, we aim to make you comfortable while assisting you on your journey to health. 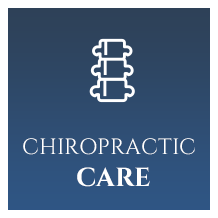 Our leading chiropractors work not only to relieve your debilitating symptoms, but they also focus their attention on helping you improve your overall quality of life. A healthy spine is a healthy body, and we are here to offer you a chance to feel it for yourself. Seeking care as soon as you become aware of bodily ailment is crucial. The earlier you come in, the sooner we are able to identify spinal injury and determine the severity of the damage. Immediately addressing your health concerns helps prevent chronic pain, degeneration, and re-injury. Prompt chiropractic care allows you to recover quickly and efficiently, helping you maintain your current lifestyle. 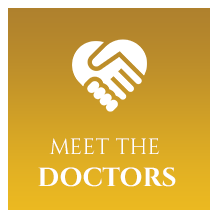 Both Dr. Lewis and Dr. Coulombe specialize in chiropractic care for those who have undergone injuries due to car accidents. Proper treatment and rehabilitation are essential in mitigating or preventing long-term effects of such devastating trauma. You do not just want your body to heal, but you want it to heal the right way. Along with our examinations and treatment plans, we utilize a special Spinal Kinetics service to analyze X-rays. This service complies with AMA guidelines for evaluation of spinal ligament injuries and provides a clearer picture of your unique condition. Spine and Whiplash Center is dedicated to delivering valuable, time-sensitive care that promotes proper healing and lasting results. Are you exhausted by unwanted, nagging pain? There is no time better than now to take advantage of a gentle, natural answer to constant discomfort. We are here for you. I finally had enough of the neck pain and just stopped in after work one day. Three weeks later, the range of motion is amazing and getting more sleep through the night! Dr. Darryl has been wonderful to me. Since I got injured 2 1/2 months ago he has been working on my neck and back, and I am slowly getting better. I don’t know what I would do without him. Treats the whole person. Is very knowledgeable of his specialty. Friendly and easy to talk too.